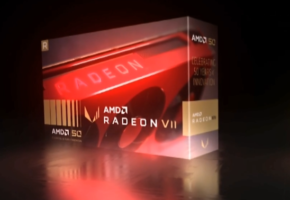 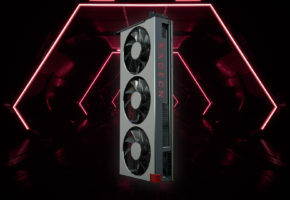 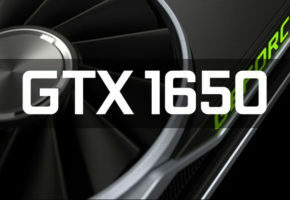 The GeForce 500 series of desktop cards is said to be welcoming a new member in one month’s time (on March 15 apparently) when NVIDIA is supposed to release the GeForce GTX 550 Ti, a mid-range model powered by the 40nm GF116 GPU. 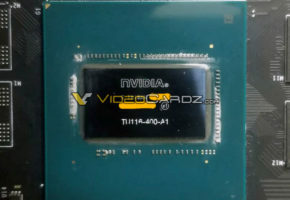 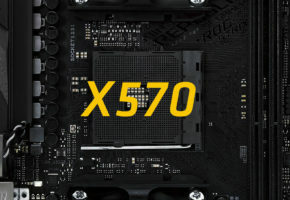 The GTX 550 Ti is said to have a 128-bit memory interface backed by 1GB of GDDR5 VRAM, a PCB and cooling solution resembling that of the GTS 450, a 3+1 phase power design, and a TDP of 110W. 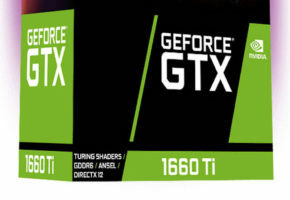 No word on CUDA Core quantity but it’s very likely there will be more than 192 Cores, maybe 240/288. 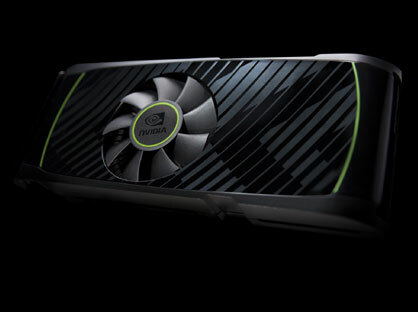 The GeForce GTX 550 Ti could be priced at $200, signaling the retirement of the popular GTX 460.